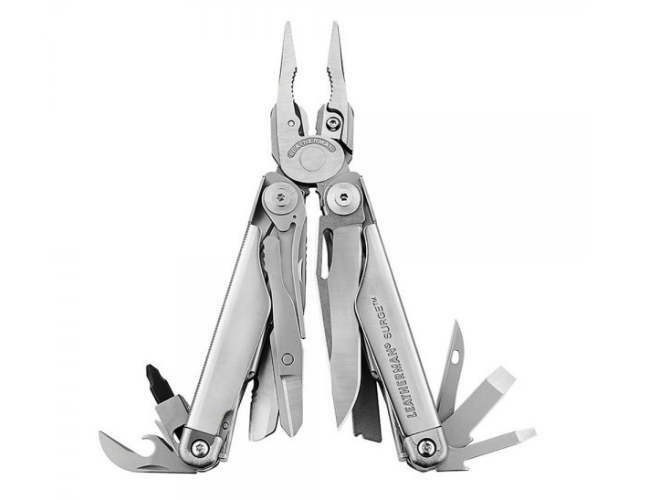 Below is our range of Multi-tools that we have available, we have been supplying Multi-Tools in Glasgow for years and have a selection of the best selling Multi Tools including Leatherman..We have a good selection of Multi-tools and knives available for outdoor use, available in our Glasgow Store. 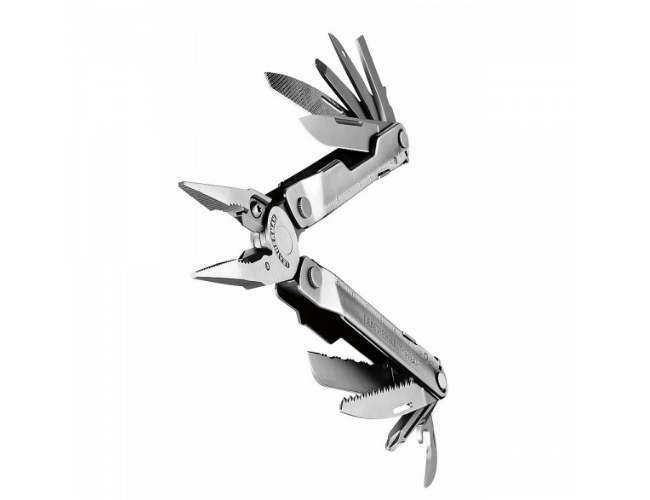 These are ideal for those of you who go camping or are in the Military as the Multi tools have a wide range of features that come in very handy when camping or in the outdoors. 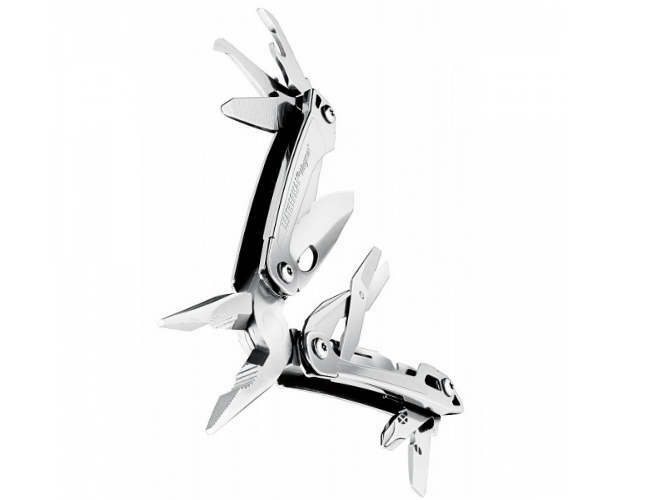 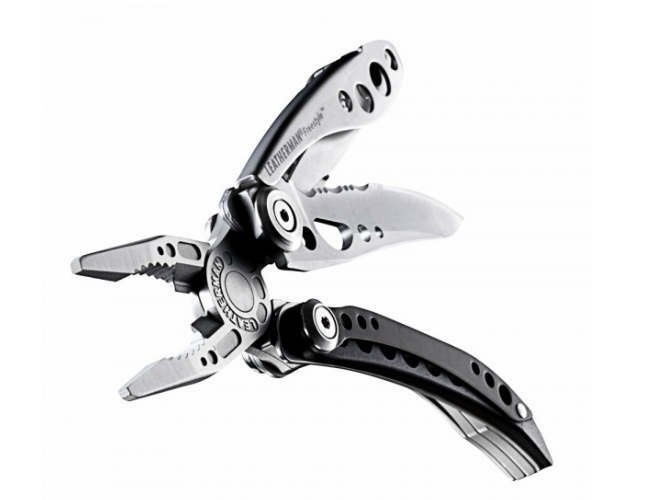 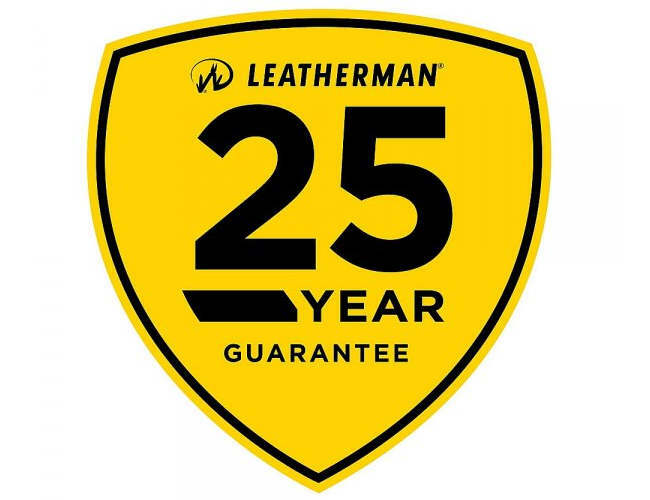 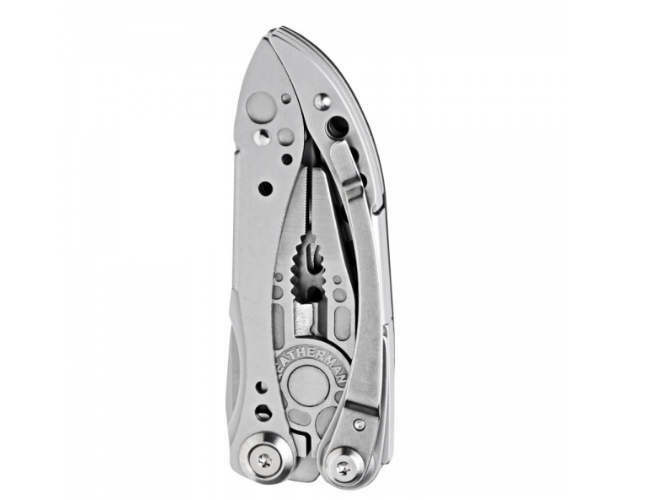 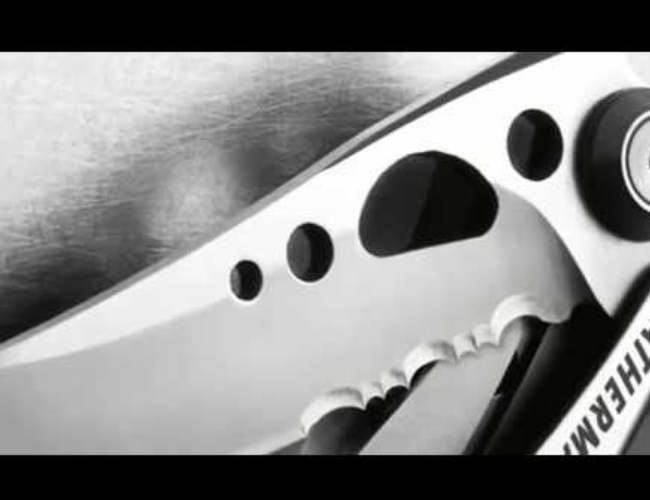 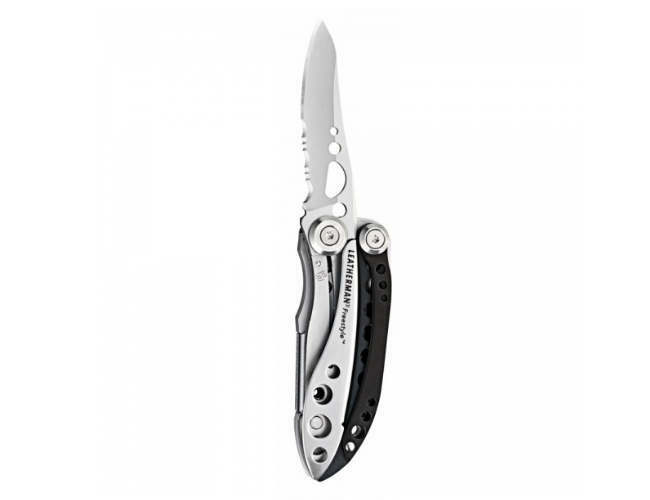 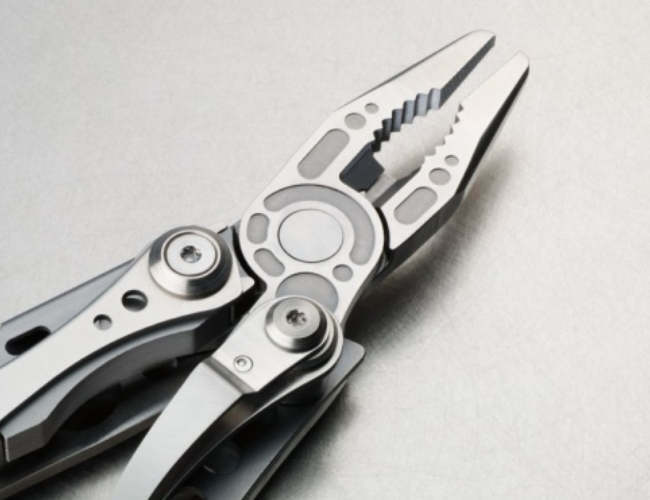 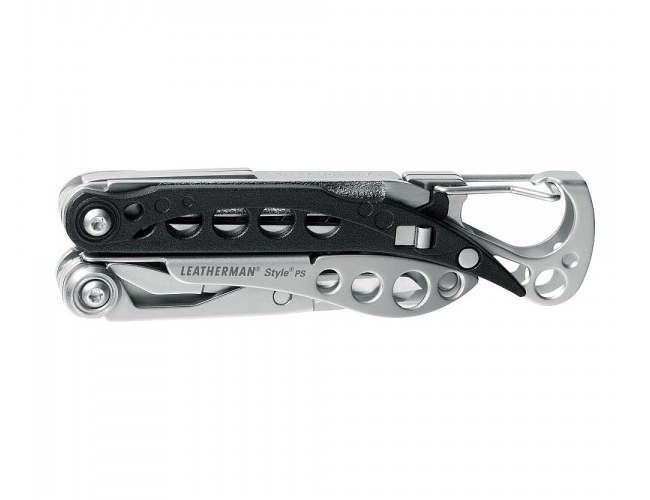 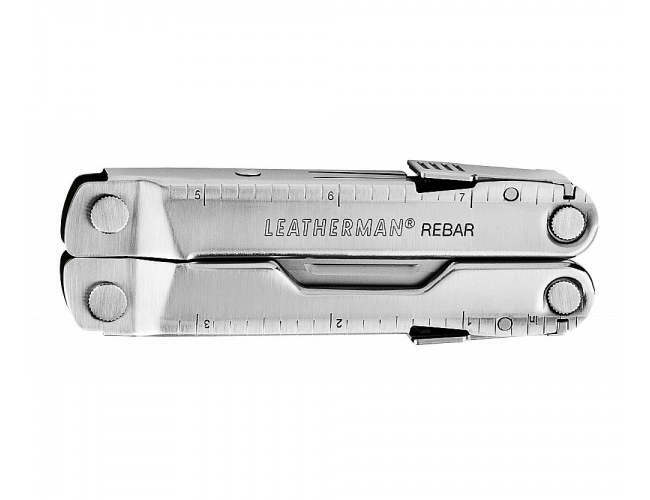 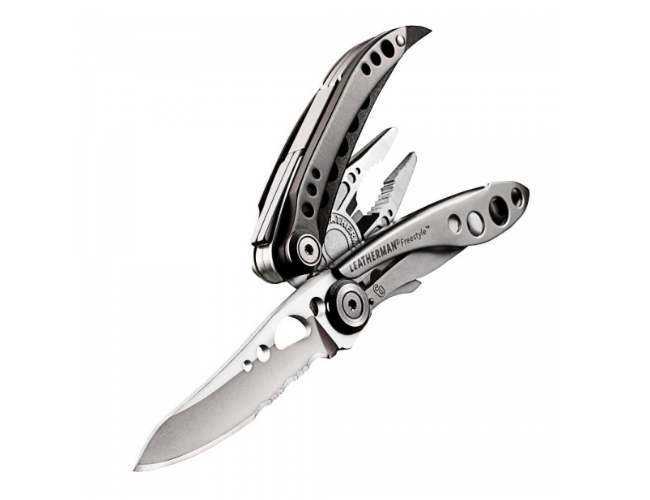 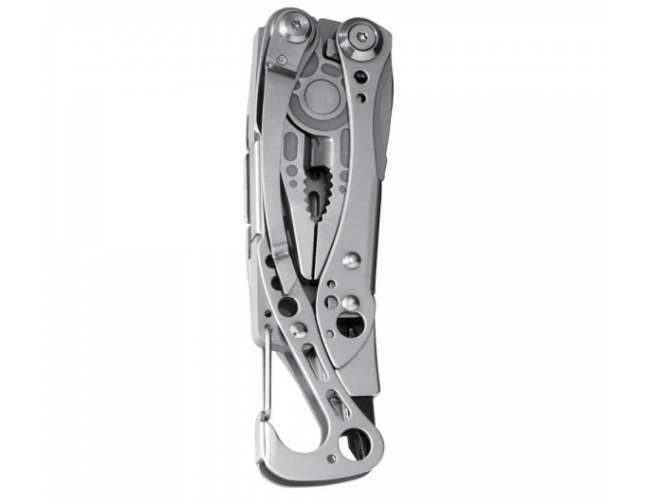 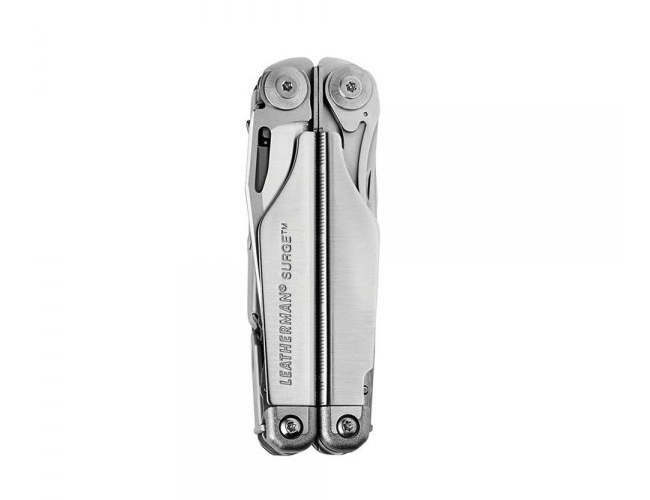 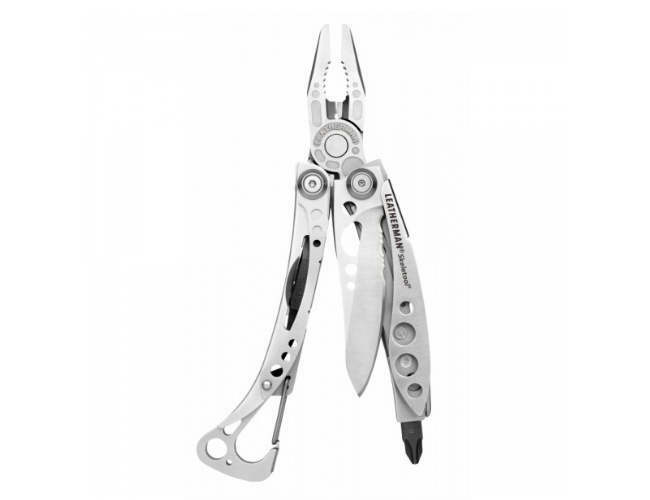 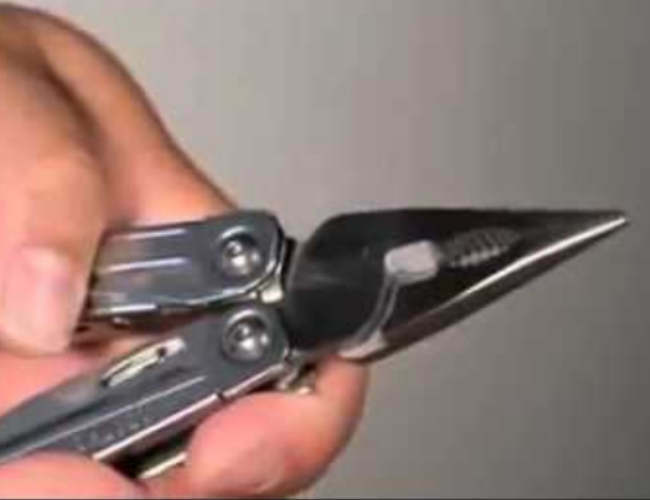 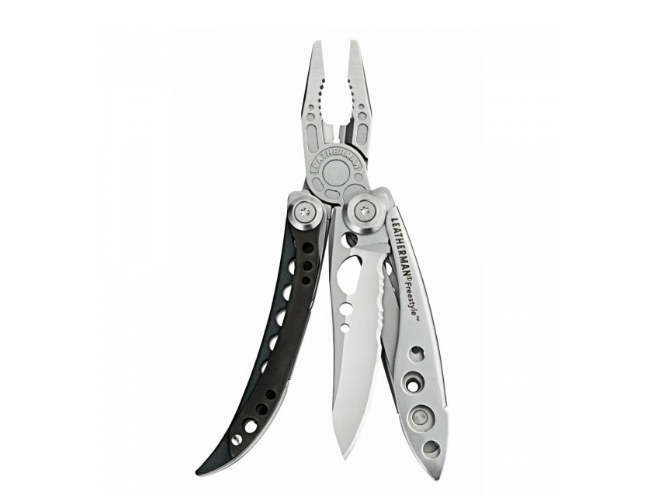 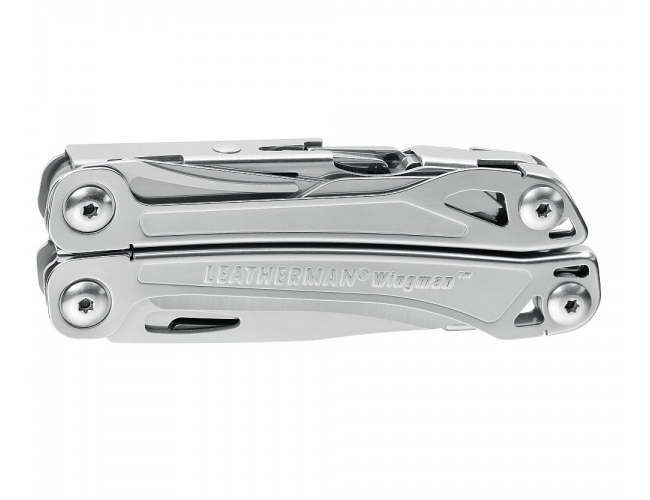 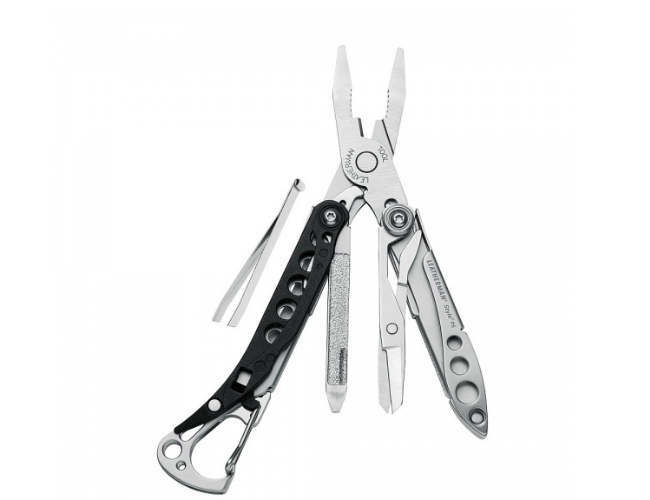 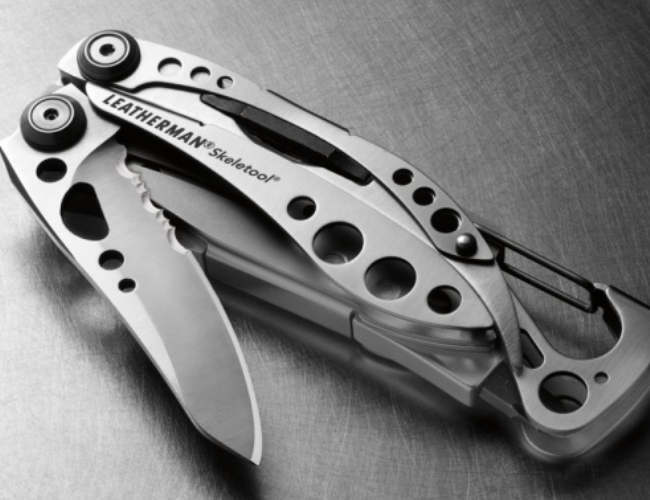 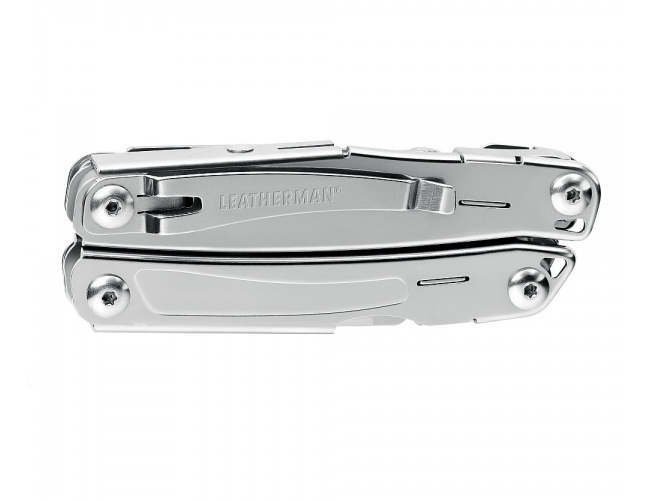 With Leatherman, Condor and Kestral being among some of the Brand names in Multi-tools as well as other no branded Multi Tools being available.